Beyond Yoga is a luxury athleisure brand dedicated to empowering women of all shapes and sizes. At the core of the Beyond Yoga aesthetic lies the brand’s vision of inclusivity and its commitment to quality. Beyond Yoga leggings and sports bras blend premium fabrics and innovative design for them to be perfect for the hardest workout or relaxed lounging. 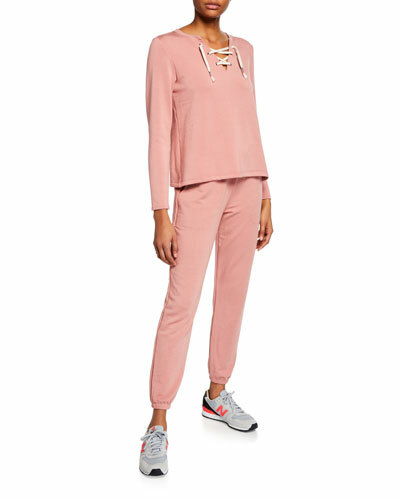 Beyond Yoga clothing, including its jersey tees and floral print performance leggings, balances function and feel to keep you comfortable in any activity. 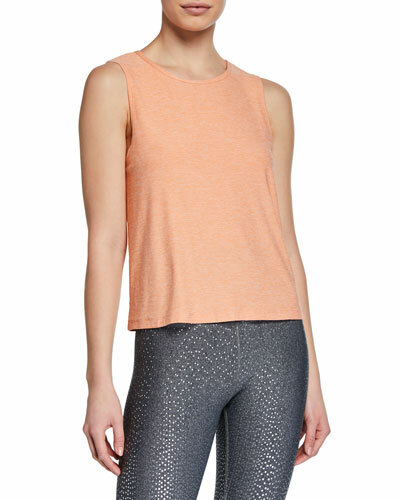 Shop Neiman Marcus for a fine selection of Beyond Yoga apparel.